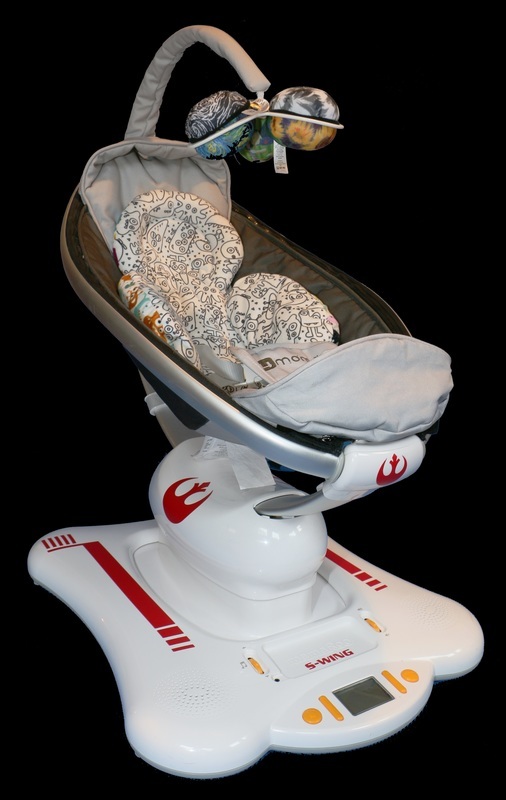 Shortly after our son was born back in 2013, we got a used Mamaroo swing for him. 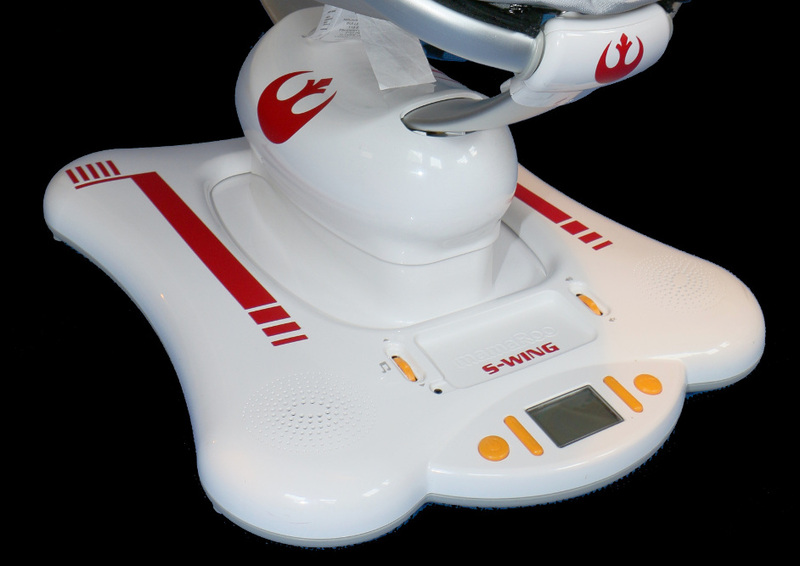 The Mamaroo's design looked enough like something out of a sci-fi movie that it inspired me to decorate it like a Star Wars X-Wing, cutting out the decorations using our Cricut. I designed the decals in Inkscape and then used Sure-Cuts-A-Lot to cut them out of repositionable adhesive-backed vinyl. 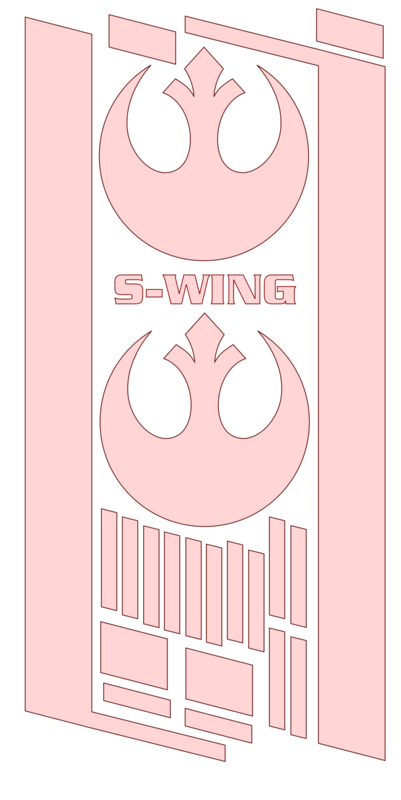 For the Rebel Alliance logo, I used an SVG off of the wikipedia page. I cut some additional copies of the artwork and used it to decorate my laptop. The svg and scut2 files are available here for anyone who is interested in using them. Erik Nygren: Internet Systems Architect, Maker, Father, Husband, tinkerer, IPv6 evangelist, and wanna-be mad scientist. All postings on this site are my own and may not express the positions, strategies, or opinions of my employer.